Memory Box is heading to Patterns in Brighton on Saturday 16 July for a one-night-special. 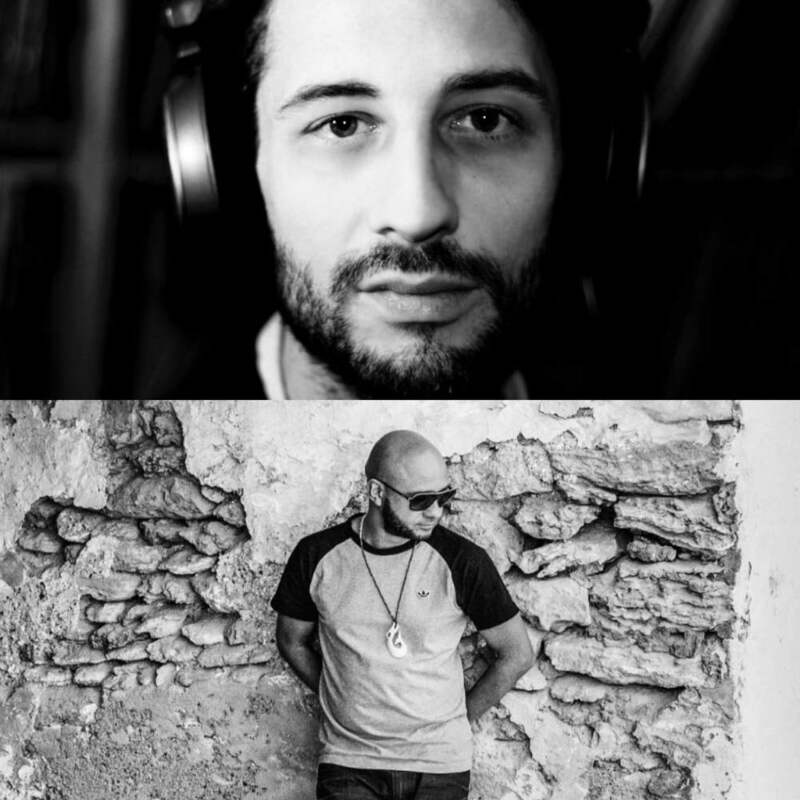 Joining Memory Box creator Robin Ball are two Memory Box heroes – Nightmares on Wax and Luke Vibert playing Balearic through to Acid House, whilst in the other room Robin Ball will play a signature Memory Box set covering Balearic, House, Disco, Acid and rave. Nightmares on Wax first played Memory Box on for the 3rd birthday at Bussey Building, where he wowed the crowd with his selection of Balearic and house grooves. Robin Ball says: Nightmares on Wax has been producing quality music since 1989, which is when I caught the acid warehouse bug. “Dextrous” was one of the first house records I bought and along with “Aftermath” was part of the first seven Warp Records releases that I think are some of the most important and best UK records in Electronic music. If that wasn’t enough he went on to release the “Smokers Delight” album in 1995 which is one of my favourite down-tempo albums of all time, I’m excited to be inviting him back to play another Memory Box. British DJ, producer and man behind aliases Plug and Wagon Christ, and part of Aphex Twin’s Rephlex Records crew, Luke Vibert has also shown what’s in his Memory Box when he’s given us a lesson in Acid, and will return again for more of his twisted, sublime acid tinged sets Luke has received critical acclaim for his various productions under his different guises. While he’s crafted his expertise across many subgenres of electronic music, the ‘acid’ sound is what he loves the most. LEFTFIELD to DJ at Memory Box!